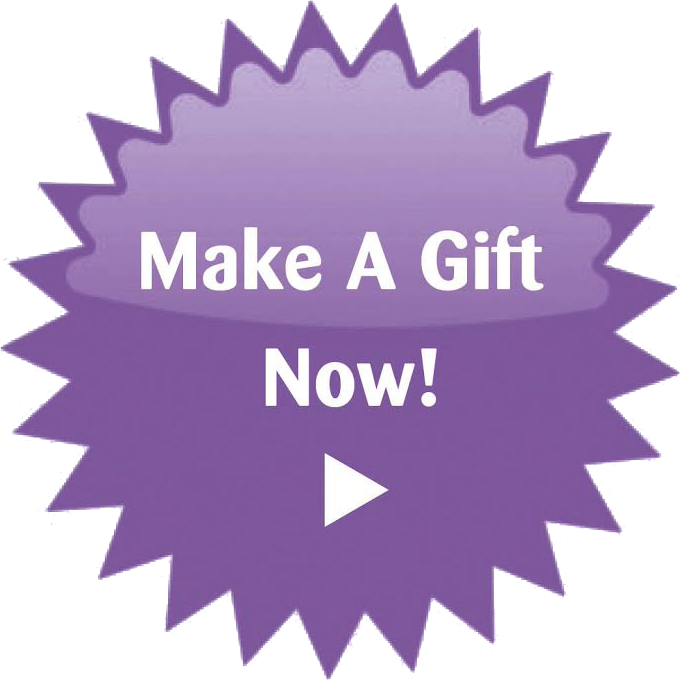 What’s Dine Out for Blythedale? We are honored to participate as a sponsor of Dine Out for Blythedale on Tuesday, October 23rd at the following level. 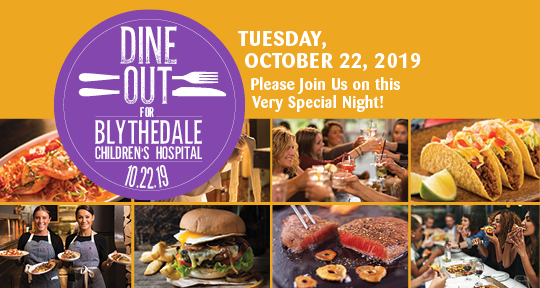 For more information about Dine Out for Blythedale, or to sign-up your restaurant, please contact Chief Development Officer Robert R. Lane.